We meet staffing demands in a prompt and professional manner in Arlington, Fort Worth, Mansfield, Grapevine, Southlake, and Keller. Are you seeking an experienced dental professional? Polished Dental Temps specializes in staffing experienced, and dependable dental professionals. We are committed to simplifying the hiring process. Our priority is to connect you with qualified, skilled dental candidates, and ensure that the perfect placement is made. Bring fulfillment to your goals, and access the talented staff that you need to reach the productivity that you desire. We guarantee that they will do the job right! Polished Dental Temps has two divisions, “Business Administrative Services” and a “Dental Employment Service”. The “Business Administrative Services” offers Schedule Confirmation Calls, Insurance Verifications, and After Hours Answering Services. It provides exceptional customer service and increases patients's satisfaction. The “Dental Staffing Services” focuses on the perfect placement and providing qualified and experienced temporary or permanent candidates to licensed Dental Professionals. Our staffing services team provides clients with a competitive advantage based on your ability to always have the needed resource on time and within budget. "Let us be the source of your success." Are you a Dental Professional looking for work? We are always hiring! We are interested in your dental experience. Whether you are seeking a permanent or part-time position, flexibility and more, we are able to assist. Choose when and where you want to work. We provide jobs that suit your needs. Their skills and professionalism are top of the line and I would most definitely use them again. I would strongly recommend them to others seeking temporary to permanent employment. 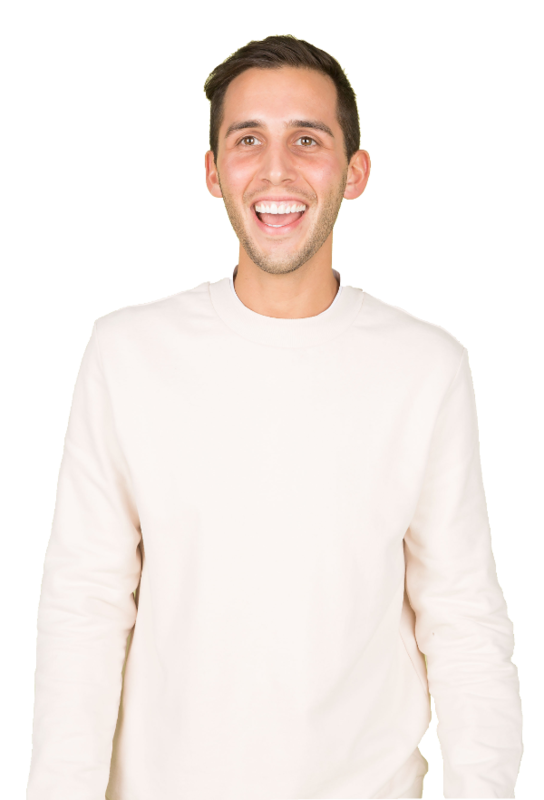 Polished Dental agency has been an excellent choice for staffing needs. The service quality is exceptional and the recommended candidates have proven to be a huge asset to our doctors and the practice. Polished Dental agency gets it right every time. This is a great staffing agency! They always have my best interest in mind and encourages me to continue my education and never stop improving myself. The CPR class was convenient because I needed to renew my certification and they set me up for a class. 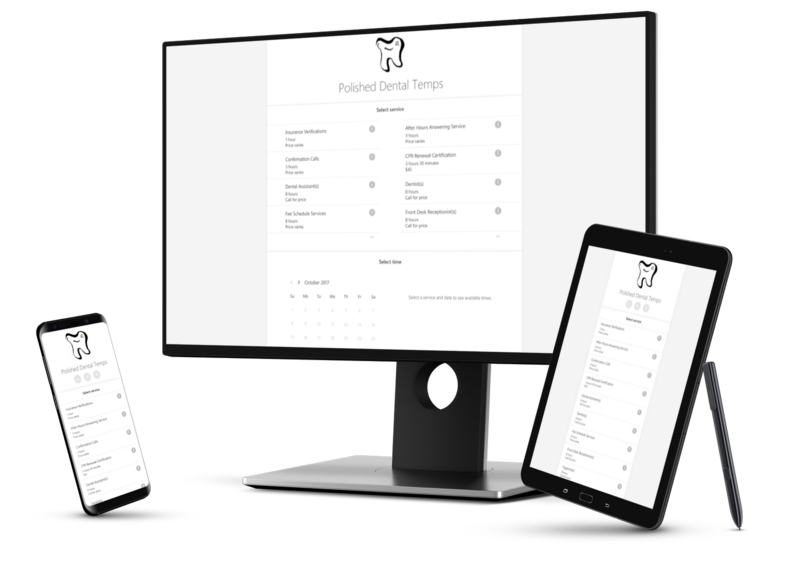 If you are a Hygienist looking for work, I definitely recommend Polished Dental Temps! Brilliant Company and Reliable Staff. Polished Dental Temps completed all of our schedule confirmations and insurance verifications for the week! I wouldn't have made it through without them. Will use again and again, and highly recommend! 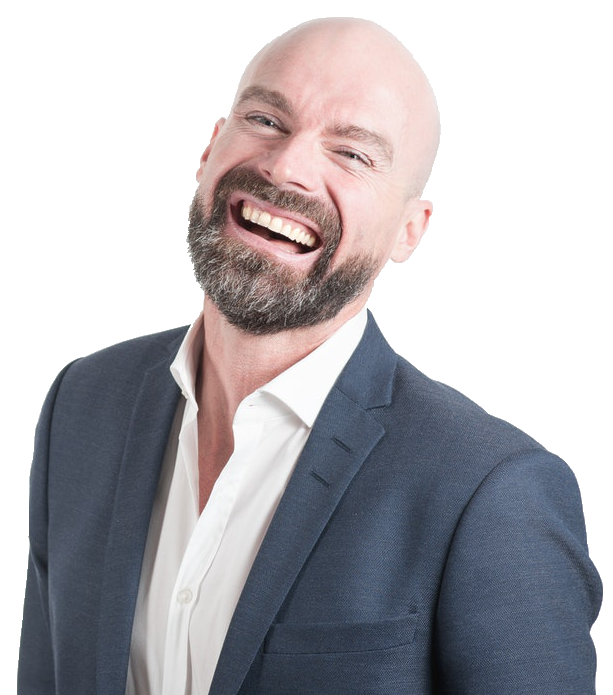 You can book an experienced dental professional online with ease and access our list of services. Reserve and manage your appointments anytime, anywhere. Merely, select the service and time that works best for you. Are you short staffed right now? CPR Certification Course. After Hours Answering Service. Schedule Confirmations. Insurance Verifications. Dental Assistants. Specialty Assistants. Administrative Staff. Hygienists. Dentists. Please provide information about your company and the positions you are seeking to fill. A representative will contact you to get further information. POLISHED DENTAL TEMPS AGENCY APPLICATION PROCESS IS AT NO COST TO YOU. OUR COMPREHENSIVE INTERVIEW PROVIDES YOU WITH FEEDBACK AND AN AVENUE FOR THE BEST OPPORTUNITY AT OBTAINING YOUR DREAM CAREER.